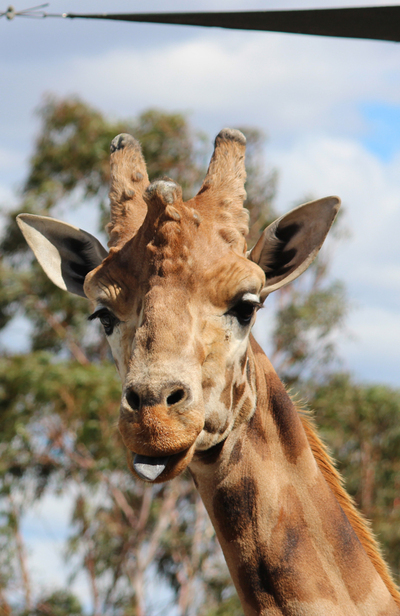 If you're visiting Canberra with your family, the Canberra National Zoo & Aquarium has plenty of exotic animals to excite any future zoologists. Of course you don't need kids to enjoy a zoo, and with the chance to see white lions, bears, tigers, and even sharks, the zoo has it's draw cards. You'll start off by the tamarins and marmosets at the start of the zoo path, and as you follow along you'll pass the brown bears, and a little further down the adorable sun bears. 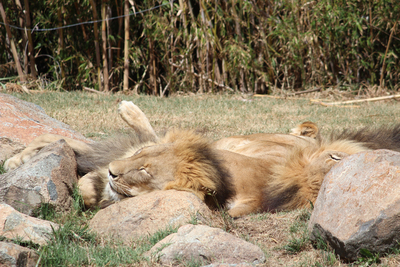 The big cats include the white lions, regular lions, snow leopards, cheetahs, tigers, cougars, and servals; they're spread all over the zoo. Entry to the zoo ranges from $21.50 for kids to $38 for adults. Unfortunately they're not partnered with other zoos around Australia, so if you're a member interstate your membership won't cover free entry to the zoo in Canberra. For a little bit extra you can experience other animal encounters at the zoo. 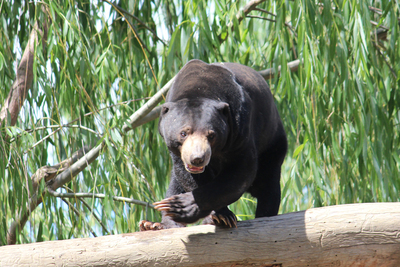 The Zooventure tour will take you through the entire zoo, you can feed lions, tigers, giraffes, and the brown bears. It costs $120 per person. 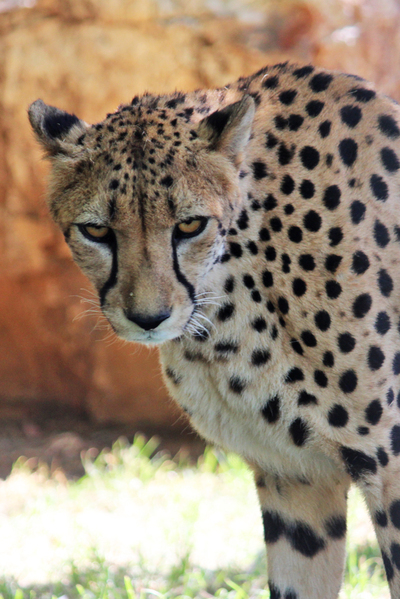 The Meet-A-Cheetah experience is a little bit more, but for $175 per person you'll get to come face-to-face and interact with a cheetah. 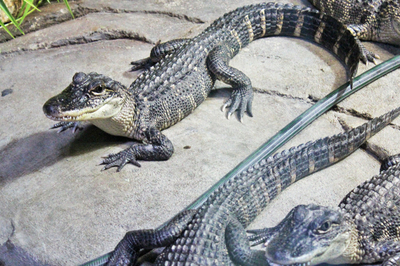 You'll also get to come face-to-face with a few Australian animals without paying a cent extra. In the Australian animal section there are kangaroos, wallabies, and possibly the scariest animals of the zoo: emus. 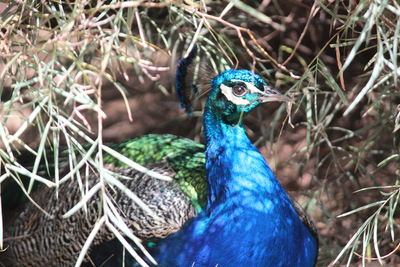 You also might notice a few peacocks roaming around; don't worry, they haven't escaped, they're just allowed to roam the zoo freely. Once you've wandered around the whole zoo (or before) you can make your way to the aquarium. This is where the sea creatures, amphibians, and reptiles are kept. 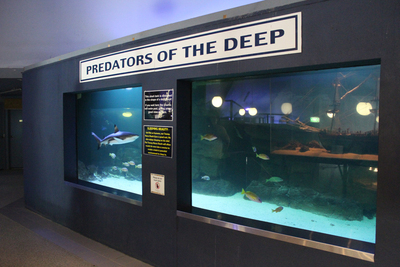 Stand in front of the shark tank and watch as the sharks swim past and then disappear, or check out the baby crocodiles. 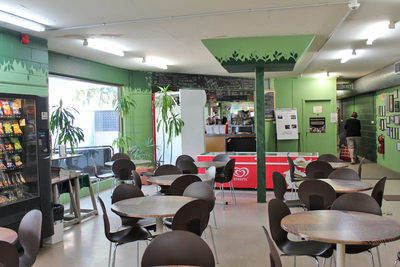 The zoo isn't close to much, so unless you bring your own food with you, you'll want to stop by the cafe. 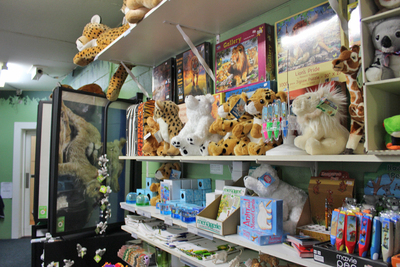 There's also the zoo giftshop that you'll pass through as you leave, where you can pick up any animal themed souvenirs or toys. If you don't have your own car you can get to the zoo on the 81 bus from the city centre, or you can just get a taxi.